The Browning Ball was created for a better and updated way to get an X-ray. 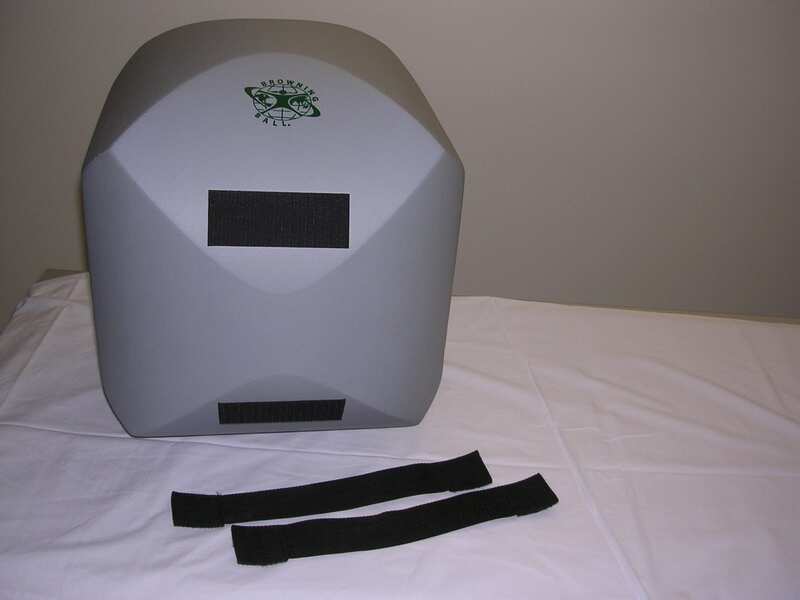 This product was developed to save time during the radiographic examination. I worked as a medic for the United States Air Force, after which I earned my college degree. I have been a staff technologist for more than 35 years, spending 15 years working with children and mentoring students. It was then when I noticed something with children’s X-rays. Their “scapula” or more commonly known as “shoulder blades” was seen in the image of the lung field. Eventually, I found a way for children’s lungs field images to be as clear as adults’. This was the inspiration to create the Browning Ball. My goal is to make the X-ray examination a comfortable and enjoyable experience for children while reducing effort for the technologist. “A Toy Story” is an article written by Bruce K. Browning, RT(R). This ball is dedicated to the graveyard technologists who produce images of pediatric patients from the late night to early morning hours.